We enjoyed weather so much last Saturday! Morning was rather disappointing but afternoon like that was long awaited. 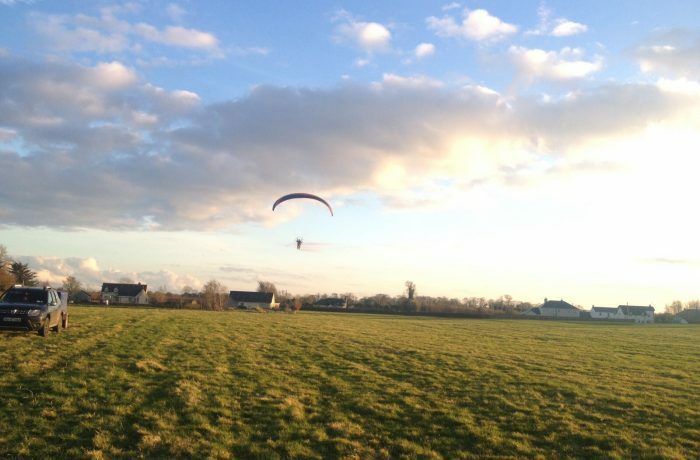 Our training site has unrestricted air space and it is located around 30km west of Dublin. Get in touch with us for more details here.